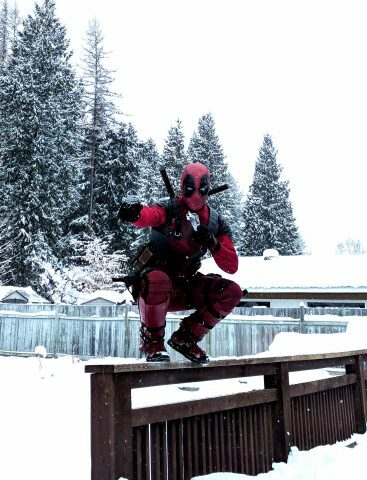 A Budget-Friendly Deadpool That’s Ready for a Fight « Adafruit Industries – Makers, hackers, artists, designers and engineers! About a week altogether. I bought the mask (cheap) and then modified it (repainted, added a zipper, added a collar). The holsters are legit thigh holsters. Total the costume was probably $120ish.